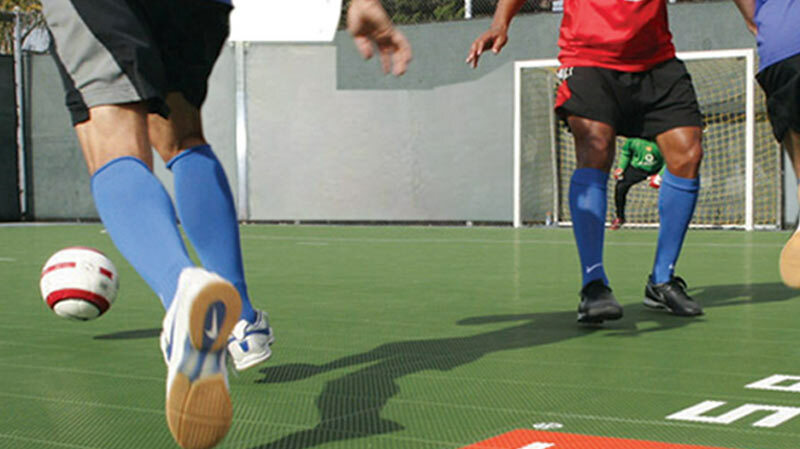 For over 40 years, Sport Court has been the world’s leader in sports flooring. We have transformed countless backyards and facilities with our top of the line products. We’re professional tennis court, basketball, volleyball, and badminton court builders. Our outdoor athletic surfaces are the best in the industry. We also provide other services such as planting artificial glass. Call us today to begin designing your custom Sport Court. Bring your family and friends together to form All-Star memories. A game court from Sport Court South Florida means that you can play 15 sports on one court. Get off the couch and start making memories. Bring a Facelift to Your Facility. Regardless of what you community needs, Sport Court South Florida can build it for you. From building a new gym floor for your school to repurposing unused tennis courts, we got you covered. We will build you a place to ensure you have a court where teams form and friendships are born. 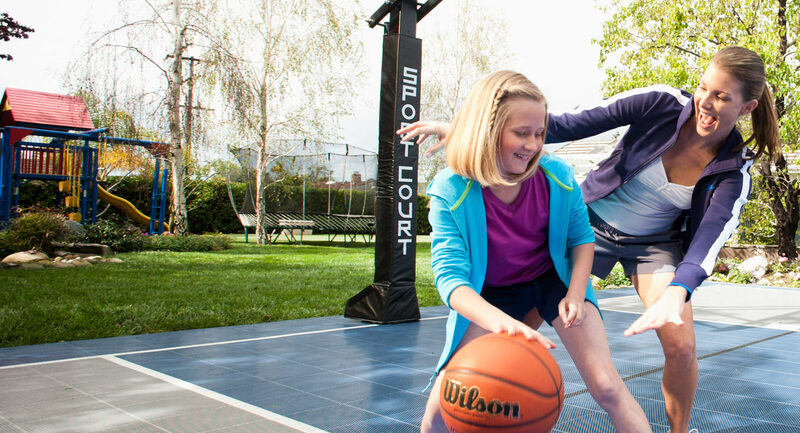 Explore the products that have made Sport Court the industry leader in quality, performance, and safety.